ADVERTISE Here For FREE... List Yourself, Items or Services Now. Tell One Million people what you can offer at once. We DON'T stop displaying yours for any reason. It is . 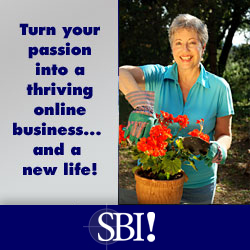 . .
Click below to see other business pages. Sam Sunshine Investment nigeria Limited Rc no 922383.